South Korea-born, Netherland-based pianist Soo Cho has been playing the piano almost her entire life. She started taking lessons at the age of 3 and later studied classical piano at the Sung Sin University in Seoul. After discovering her love of jazz, she moved to the Netherlands in 2001 to study at the conservatories in Utrecht and Amsterdam, as well as the Royal Conservatory of The Hague, followed by one semester at the Manhattan School of Music in New York where she studied with Jason Moran.She released several albums at prestigious labels such as Challenge Records and Curling Legs. 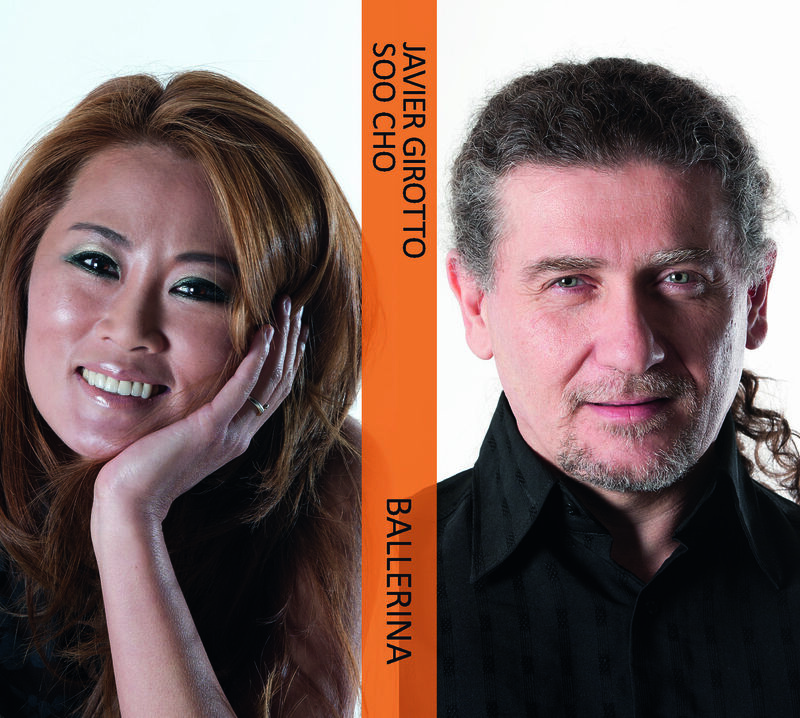 The collaboration with Rome-based Argentinian saxophonist Javier Girotto began in 2011, when Javier first heard Soo Cho’s music and was deeply impressed with her beautiful compositions.